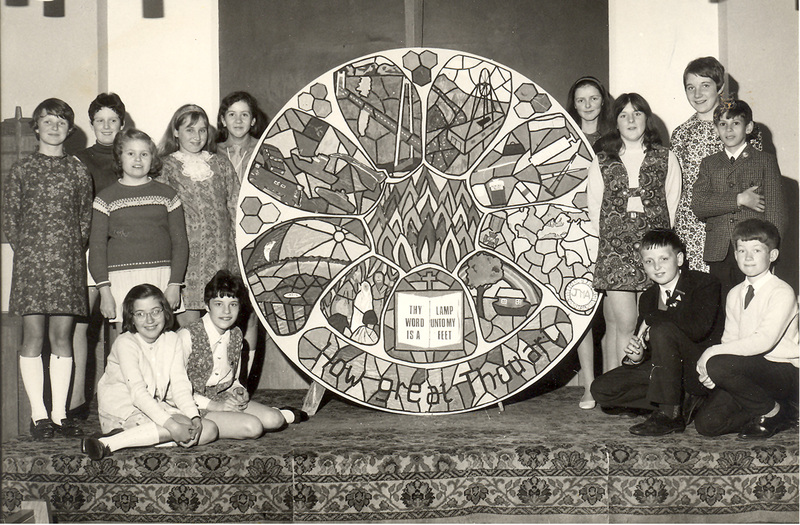 Freeman Memorial Church has provided a Methodist witness in Bletchley for over 100 years. In 1995, this Bletchley landmark church on Buckingham Road celebrated its centenary, but it probably began its witness in the community two centuries before that. Although there is no actual mention of its foundation until 1850, the local Anglican vicar was quoted as saying in the late eighteenth century that there were many Methodists in the area. 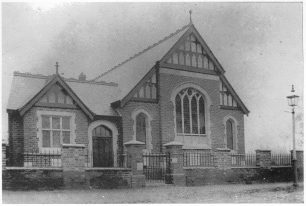 By 1850, the Methodists had their own Chapel in Duck Lane, now known as Newton Road; attendance over the next 50 years varied but by 1895 a foundation stone was laid for a chapel named after Mr. Freeman, a gentleman from London who was interested in the Methodist witness in Bletchley. 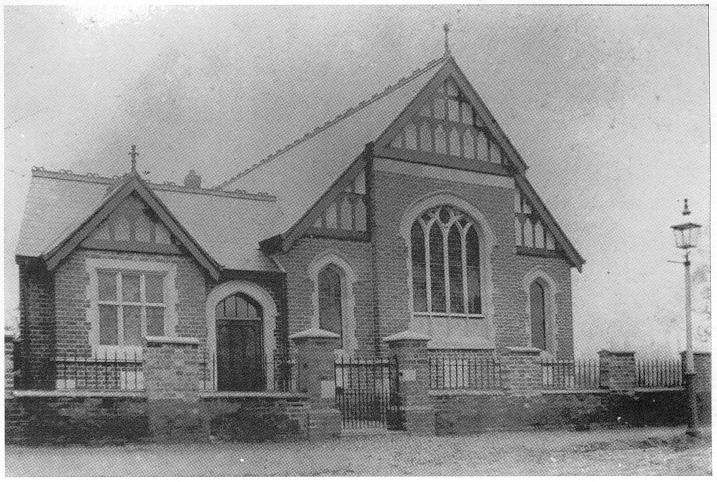 The land was bought for £90 from Herbert Leon and the chapel was built with two classrooms, vestry, kitchen, and other conveniences, and seating for 200. The church would be built later. Initial cost? £660.6.1½. 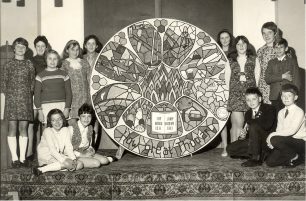 The church thrived through the war years of World War II: many activities were sponsored by the members, providing inspiration, fellowship and conversation for both young people, who were encouraged to emphasise service to the community as Christian citizens, and adults. Indeed the premises proved to be too small. With the housing expansion of Bletchley in the 1950s, an extension of the building was mooted in 1955; by 1965 over 100 Sunday School scholars were registered. With the help of grants and fundraising, the extension was built in 1967. Further fundraising in 1982 permitted further building work and a re-consecration of the church was held in 1983. The Methodist witness and mission continues into its third century, providing a ‘stage for spiritual and cultural development of character’ for the people of Bletchley. I was a member of the Youth Club at the same time as Peter Copperwheat. During that time I ran a Junior Youth Club for 7-13year olds. The Minister at that time was Mr Ernie Clarke who really brought the Church together. I remember fondly the Ebbs family, the Lubbocks, the Haydens , dear old Mr.& Mrs Becket,the Walducks,the Garners and of course there was Colin Todd who practically lived in the Freeman Hall. At the same time the Sunday School Superintendent was a great guy called Bill Patrick. Bill and I grew up together from the age of about 11 years and our friendship lasted until his sad death a few years ago. We are still friendly with Bill’s wife Elizabeth and spend many happy hours together. Ernie Clarke married my wife Valerie Nunn and myself in October 1963. Those were very happy days.